Click here to read tributes for Sebring. Champion 2YO Colt in Australia in 2007-08. Sebring is out of a mare by Flying Spur, a son of Danehill, but has done well when crossed over mares from other branches of Danzig. His Horse of the Year, Dissident, is one of two stakes winners out of mares by Anabaa. He has multiple group winner Bring Me the Maid out of a mare by Belong to Me, and stakes winner Coolring out of a mare by Mister C.. 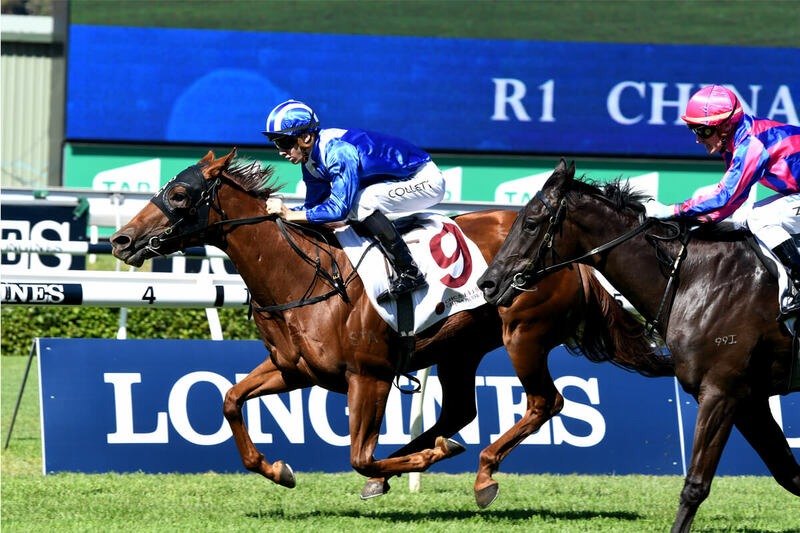 The cross back over Danehill line mares has underperformed opportunity, but we can note two stakes winners, one group, out of mares by Danehill himself, a group stakes winner out of a mare by Redoute’s Choice, and a two stakes winners and a group one placed horse out of mares by Choisir. Looking at other branches of the Northern Dancer line, Sebring has shown a particularly strong affinity for daughters of Encosta de Lago (giving inbreeding to the family of Flying Spur and Encosta de Lago), getting four group winners. 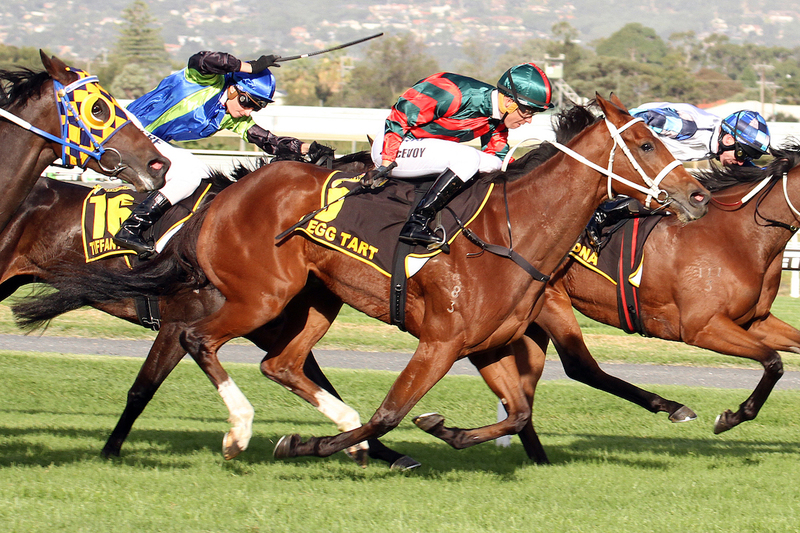 Encosta de Lago is by Fairy King, also the sire of Shinko King (broodmare sire of a Sebring stakes winner), Helissio and Falbrav. Fairy King is a brother to Sadler’s Wells, and out of mares from that line More Than Ready sired Champion Phelan Ready out of a mare by Blevic (by Scenic) and grade one winner Regally Ready from a daughter of King of Kings, whose son, King’s Chapel, is broodmare sire of a Sebring group stakes winner. Sadler’s Wells can also be introduced via Galileo (who looks very good here, and who is sire of Teofilo and New Approach), Montjeu, Singspiel, High Chaparral, Barathea and King’s Theatre. Sebring is also sire of group winner Turbo Miss out of a daughter of Stravinsky – by Nureyev, a three-quarters brother to Fairy King and Sadler’s Wells – and there are also More Than Ready line stakes winners out of a mares by Fasliyev and Peintre Celebre, while daughters of Spinning World (sire of Thorn Park) also appeal. 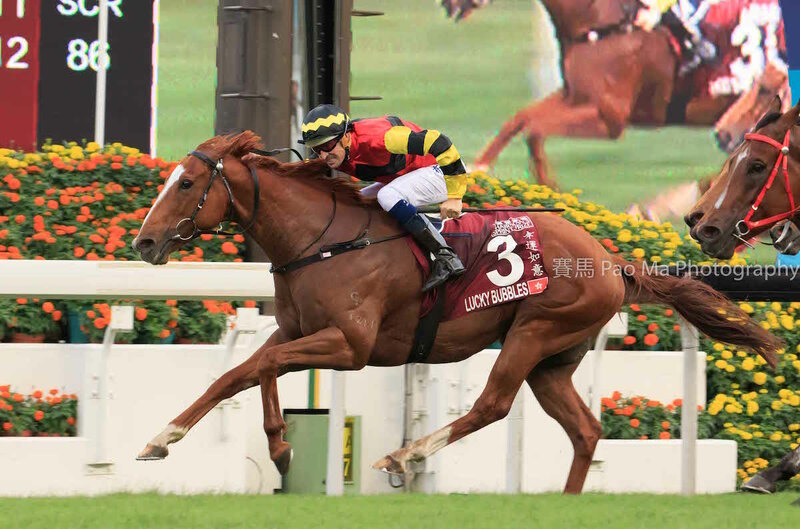 Closely related to Fairy King, Sadler’s Wells and Nureyev, and therefore also worthy of attention are Perugino (sire of Testa Rossa) and Yeats. From the Storm Bird branch of Northern Dancer, Sebring is already sire of stakes winner Bring a Ring, who is out of a mare by Storm Cat son, Hennessy (sire of Johannesburg; grandsire of Turffontain) and stakes winner Interspersed out of a mare by Tale of the Cat. The Storm Cat line might also be introduced through Giant’s Causeway (broodmare sire of a More Than Ready grade one winner), Catrail and Statue of Liberty (from the same family as Bite The Bullet, who supplied the dam of Sebring’s outstanding runner Criterion ). 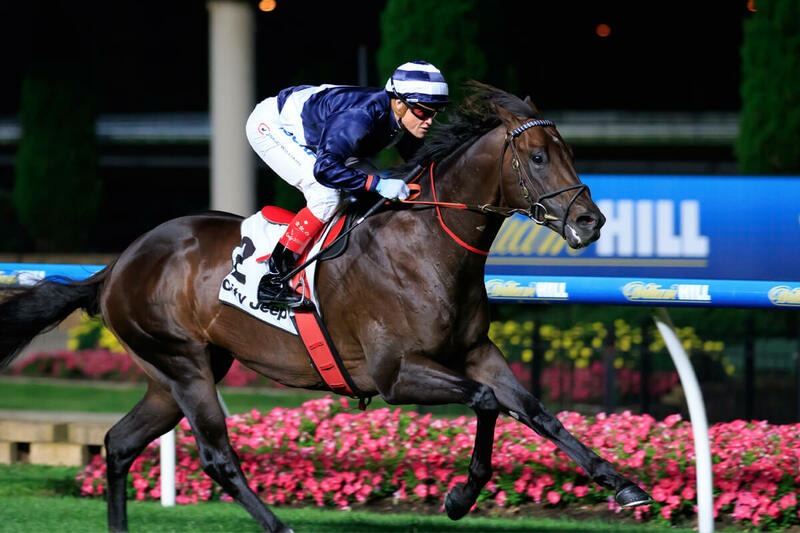 It might also pay to introduced Storm Bird through Bluebird, who is broodmare sire of a More Than Ready stakes winner, and appears as sire of Dolphin Street and Lake Coniston. From other branches of Northern Dancer, Sebring has a stakes winner out of a mare by French Deputy (by Deputy Minister, also the sire of Dehere). More Than Ready has a strong record with a wide range of Mr. Prospector line mares. Sebring is inbred to Mr. Prospector, but he has group two winners out of mares by Hussonet and Hawk Wing (by Woodman, also sire of Hector Protector and Timber Country). In Australia Mr. Prospector might also be introduced through Miswaki (including Umatilla), Thunder Gulch, Elusive Quality, Grand Slam, Mr. Greeley, Seeking the Gold (via Secret Savings, Lujain and Dubawi), Street Cry (sire of Street Sense), Zafonic (sire of Xaar), Dubai Destination and King’s Best (both by Kingmambo), Unbridled’s Song, Defensive Play and Bellotto. 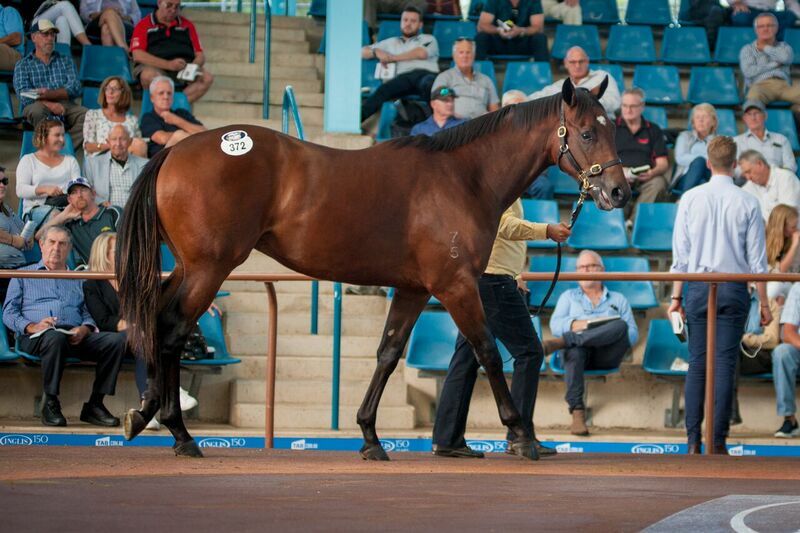 Crossed with mares from the Sir Tristram line, Sebring has sired group stakes winner Hattori Hanzo out of a mare by Marauding, and stakes winner Typing out of a mare by Zabeel. 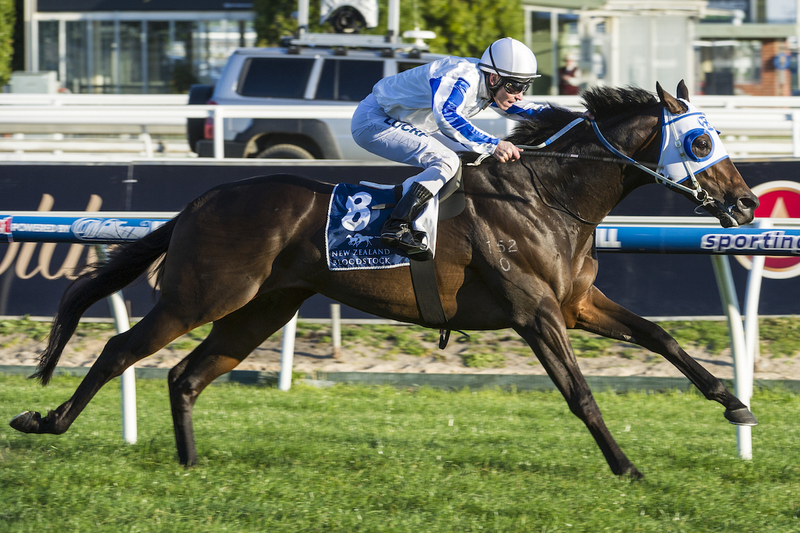 He also has a group stakes placed horse out of a mare by Zabeel son, Octagonal, himself sire of Lonhro, which also suggests mares by Zabeel son, Savaebeel. 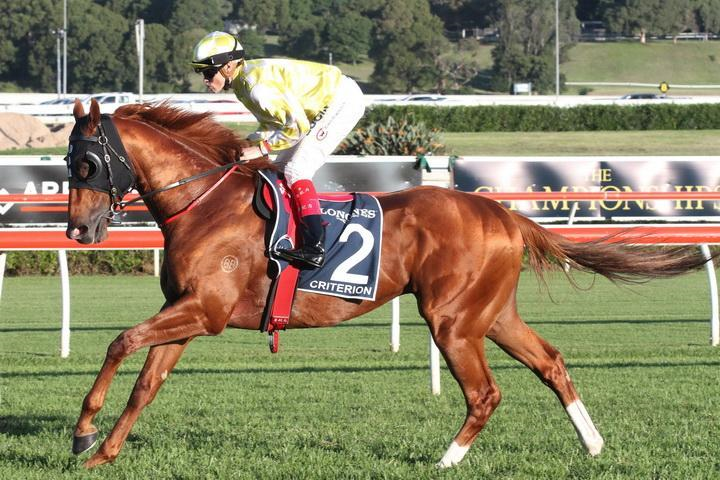 Sebring has A$7,000,000 earner Criterion, who is out of mare by Bite the Bullet. He is a son of Spectacular Bid, and is very closely related to Spectacular Spy, while this male line is also available through Spectacularphantom and Spectacular Love. Sebring has a daughter of Better Boy in his pedigree, and Halo/Better Boy has a very good strike rate, including a More Than Ready stakes winner out of a mare by Centro (by Century, by Better Boy). 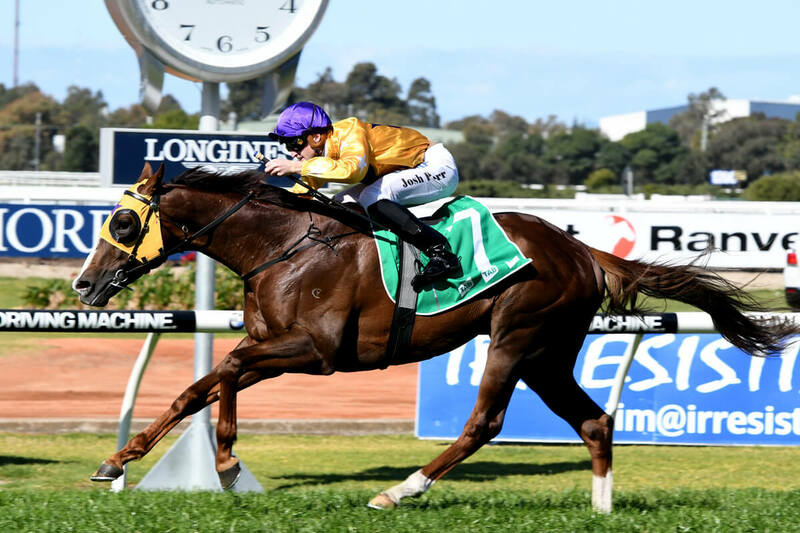 Century is a three-quarters relative to Willowy (a good stakes winner and the third dam of Sebring), and could also be brought in through Cetaine and Rubiton.